Coriander 100% Certified Organic Essential Oil by The Candleroom Co.
Certified Organic, 100% pure, therapeutic grade, all-natural, plant-based essential oil of Coriander (Coriandrum sativum) for aromatherapy and topical use. The word “coriander” technically describes the whole plant, but depending on geography, coriander and cilantro have different descriptions. 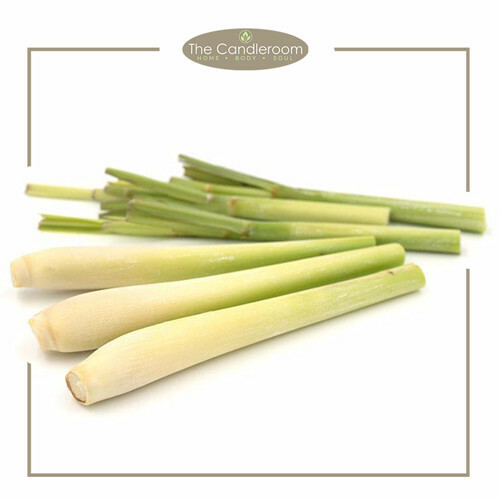 In the United Kingdom, the leaves of the plant are called coriander and the seeds are called coriander seeds. In the United States, the leaves are called cilantro and the seeds are called coriander. However, in India, it is called dhania. 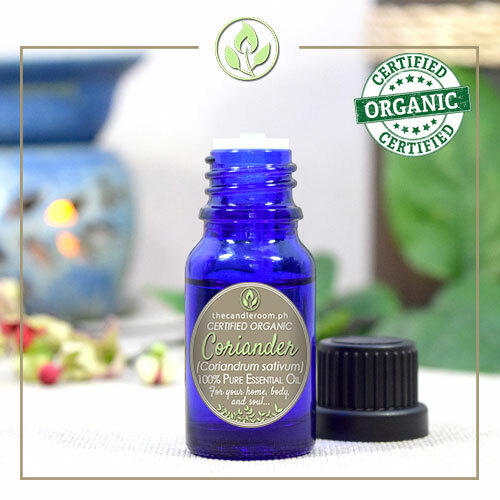 Coriander Seed Essential Oil is an invigorating, stimulating oil. 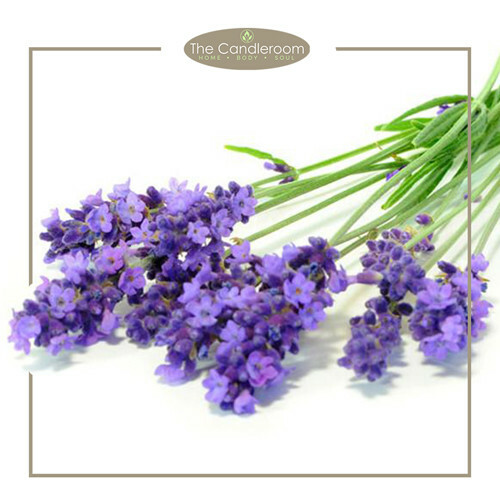 It is often noted for its use in aiding digestion and in assisting with aches, pains and arthritis. Method of Extraction: Coriander seed essential oil is obtained from the fruit of the plant through the process of steam distillation. 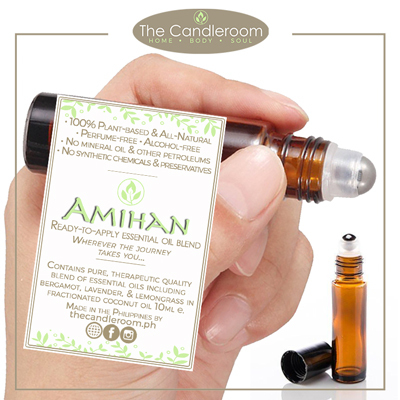 Scent Description: Coriander oil has a sweet, spicy, warm smell, is nearly colorless to pale yellow and has a watery viscosity. 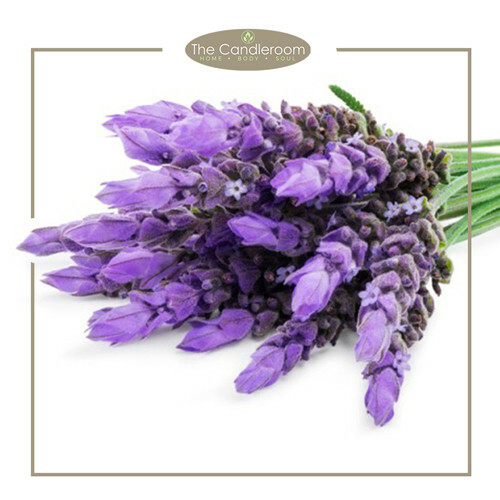 Blends Well With: Bergamot, Cinnamon, Clary Sage, Cypress, Ginger, and Sandalwood essential oils. 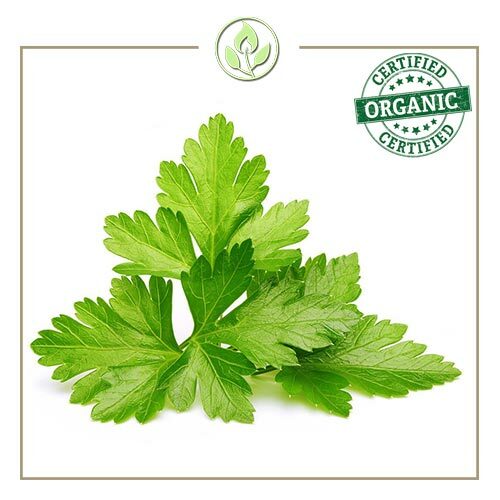 The health benefits of cilantro or coriander essential oil can be attributed to its properties as an analgesic, increases libido (aphrodisiac), treats spasms (antispasmodic), eliminates gas (carminative), purifies the blood (depurative), deodorant, digestive, fungicidal, weight lose (lipolytic), stimulant, and stomachic substance. 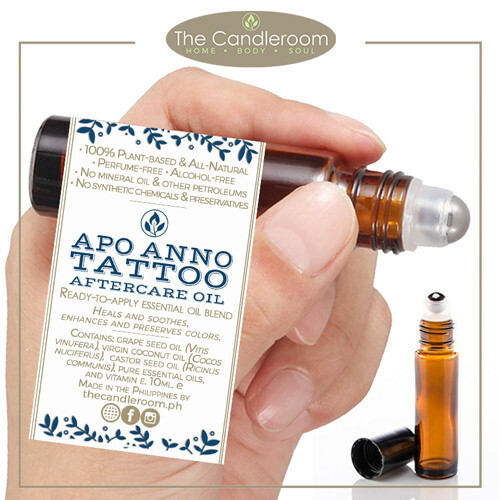 MAHALAGANG PAALALA: ANG CORIANDER ESSENTIAL OIL AY HINDI GAMOT AT HINDI DAPAT GAMITING PANGGAMOT SA ANUMANG URI NG SAKIT.